Thomas B. Austin was born in Joliet, Illinois, on August 29, 1889. He was the son of Thomas Austin, a farmer, and his wife Emma Tyrrell. Thomas received his primary school education in Joliet and in Chilicothe, Michigan. In 1909, he entered Saint Rita's Hall at Villanova as a postulant and, three years later, became a novice on June 20, 1912. He professed first vows on June 20, 1913, and solemn vows on June 23, 1916. 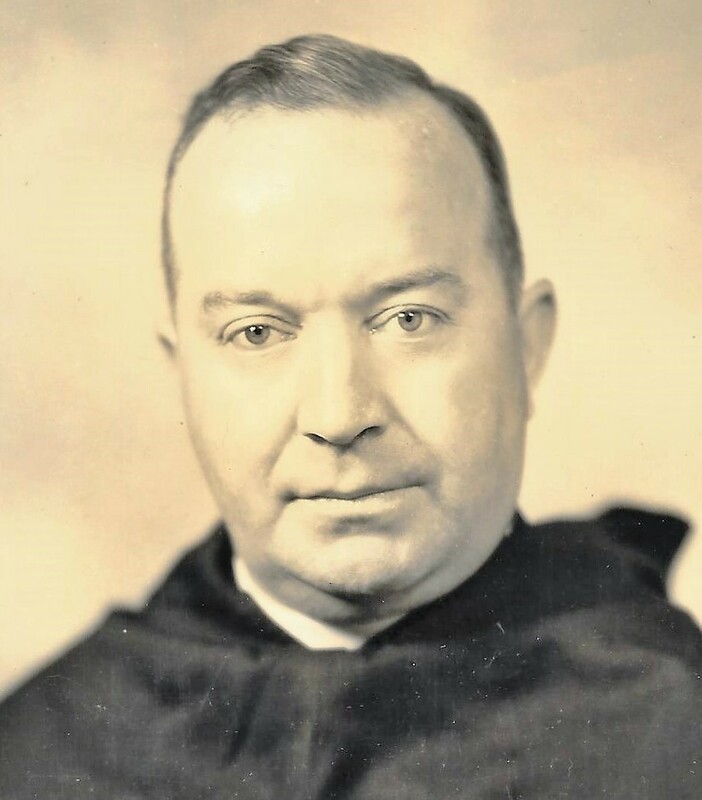 He was ordained to the priesthood by Archbishop Dennis Dougherty at Saint Charles' Seminary in Overbrook, Pennsylvania on Pentecost Sunday, June 8, 1919. In August, 1919, Father Austin began training at the Mission House of the Catholic University in Washington, DC. In June of 1920, he became a member of the Mission Band on which he served for the next 15 years. He was its rector for nine years. From 1935 to 1944, he was prior and pastor of Saint Augustine Parish, Andover, Massachusetts. He was prior and pastor at Our Mother of Good Counsel in Los Angeles, California from 1944 to 1950, and from 1950 to 1956, prior and pastor of Saint Patrick's in San Diego, Ca. At the Provincial Chapter of 1944, Father Austin was appointed Vicar-Provincial for California. He held this post until he was named first commissary provincial of the California Vice-Province. He was re-appointed to this office at the Provincial Chapter of 1959, but he became seriously ill shortly after the Chapter. Father Austin died in Bryn Mawr Hospital in Bryn Mawr, PA. on October 17, 1959 at the age of 70. He is buried at Villanova in the Community Cemetery. Newer PostDaniel P. Fogarty, O.S.A. Older Post Francis X. Campbell, O.S.A.